Eat2Treat.co.uk: Home to the Treatbox. We make healthy eating fun! WITH A FUN GAME-LIKE APPROACH! 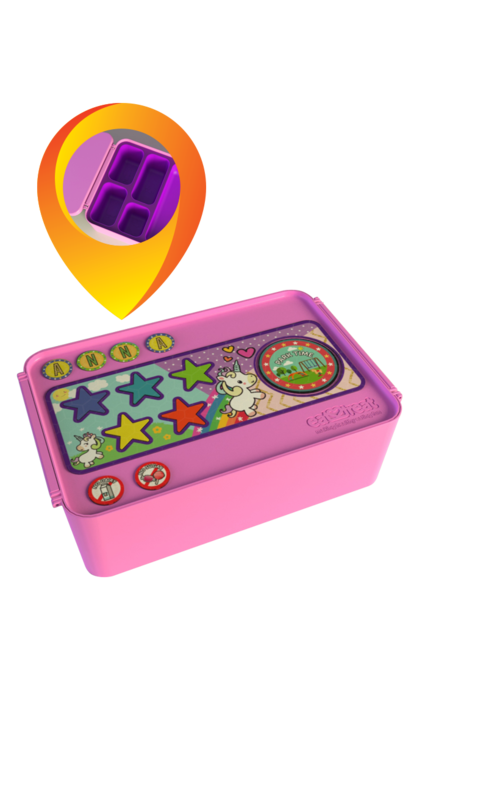 Our Treatbox incorporates a reward system to encourage healthy eating with a fun game-like approach! You can pack a food ‘treat’ in the box as a reward for eating the healthy tray of food. 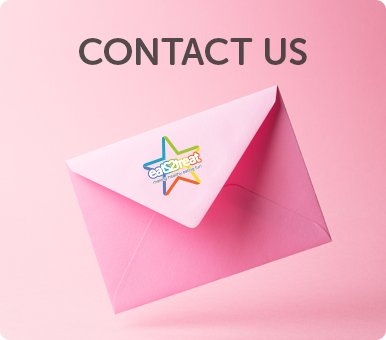 Alongside or even in addition to this, your child can collect stars by eating the healthy food and work towards a non-food reward for the week. 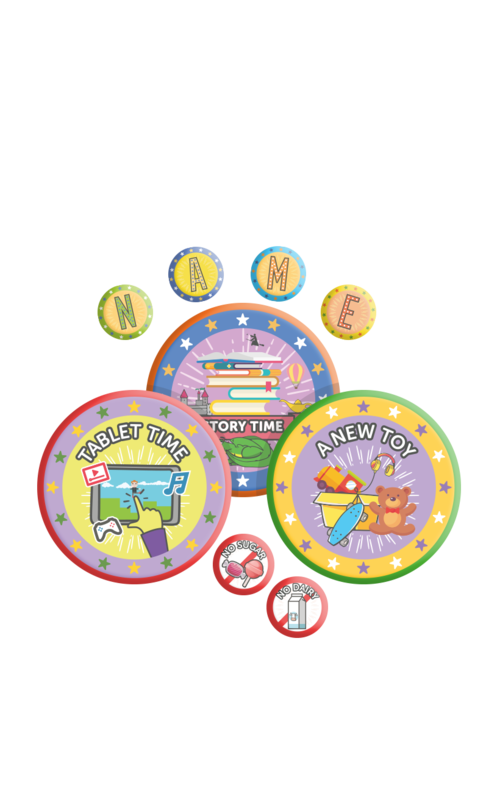 There are a variety of reward magnets you can choose from including: activity time; park time; new toy; story time; tablet time and tv time. You decide which reward system will work best for your child! 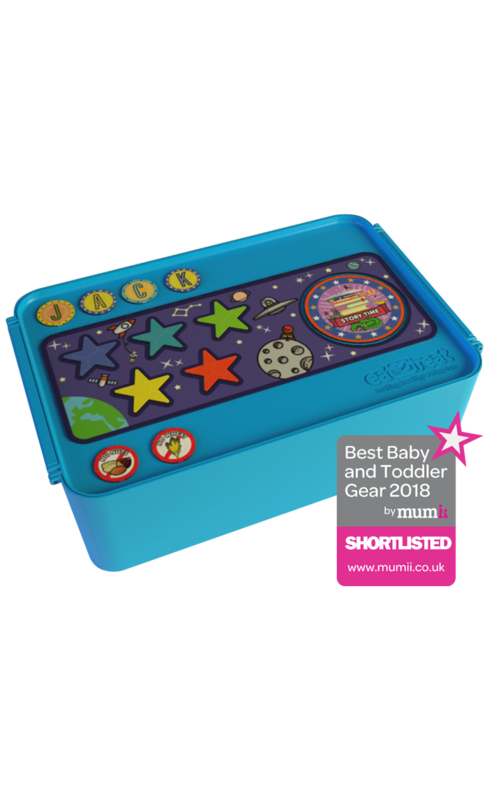 The magnetic lid means that your child can add their name and even their dietary requirements and food allergies to completely customise their box! Is the latest trend now out of favour? We will be bringing out more lid illustrations so that you can keep on top of the latest back-to-school trends without having to purchase a whole new lunchbox. Our box means there is no need for food packaging and bags which means a waste free environmentally friendly packed lunch. Plus it saves you money on bags, film and foil! Our containers are made from all food safe materials and are BPA and phthalates free.  Food will stay nicely individually packed with no leakage thanks to our specially designed leakproof seal. 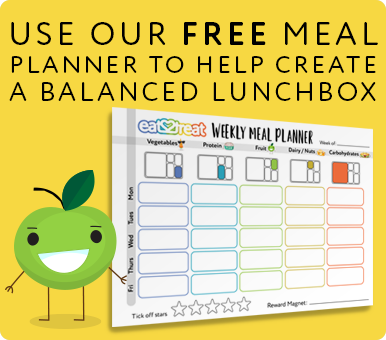 We are the only lunchbox on the market that incorporates a bento-style tray with a unique reward system approach, to help to encourage children to eat a balanced lunch! We provide pre-portioned labelled trays to help guide you to packing healthy, balanced and hassle-free lunches! Unlike most other bento-style lunch containers, we offer enough room to be able to pack sandwich/salads as well as side foods. 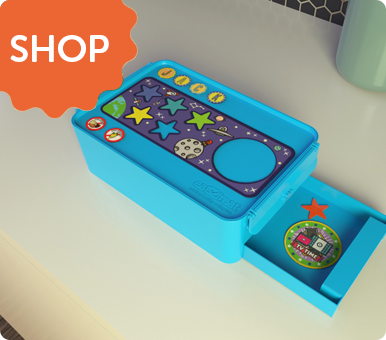 The magnetic lid on the Eat2Treat lunchbox means that your child can add their name and even their dietary requirements and food allergies to completely customise their box! Is the latest trend now out of favour? Eat2Treat will be bringing out more lid illustrations so that you can keep on top of the latest back-to-school trends without having to purchase a whole new lunchbox. Our Eat2Treat box means there is no need for food packaging and bags which means a waste free environmentally friendly packed lunch. Plus it saves you money on bags, film and foil! Eat2Treat containers are made from all food safe materials and are BPA and phthalates free.